Opened in 1874 and ceased to be used by the Primitive Methodists in 1976. The chapel was built with pews to seat 175 people. The chapel contained a school hall. This chapel was also modern in its 19th Century Gothic décor which was a new design for the Primitive Methodists to adopt. 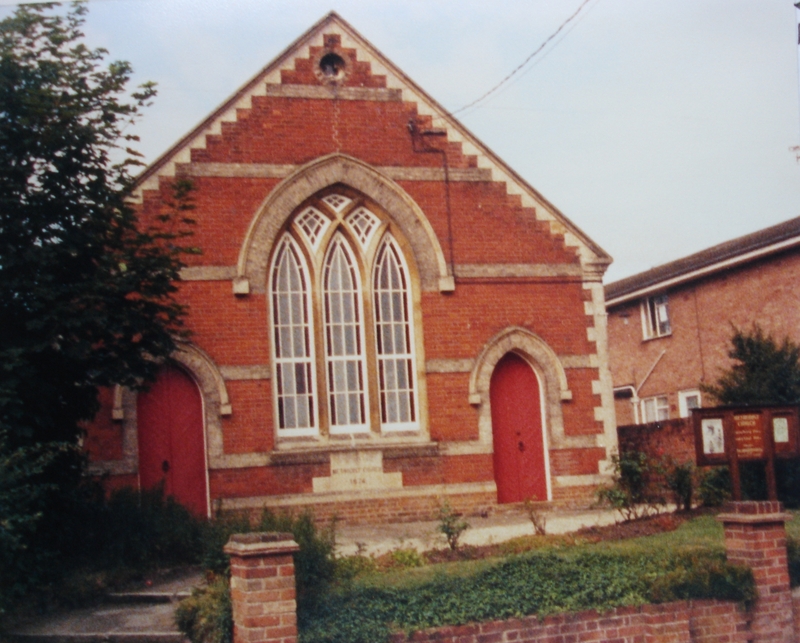 By 1973 however, the interior of the chapel was transformed to allow for a capacity of 90 people within the chapel, 51 people within the school hall and another room was built. By 1986, the chapel was no longer used by the Primitive Methodists, although it still housed a United Methodist congregation.